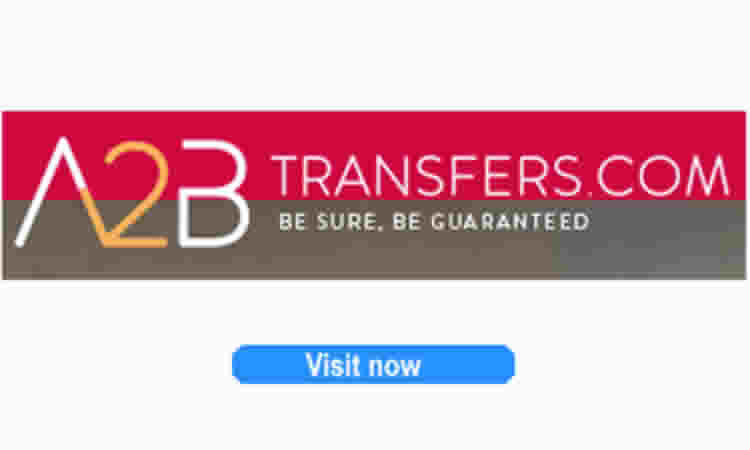 Holiday Transfers and airport taxis from HolidayTaxis.com ABTA Partner. 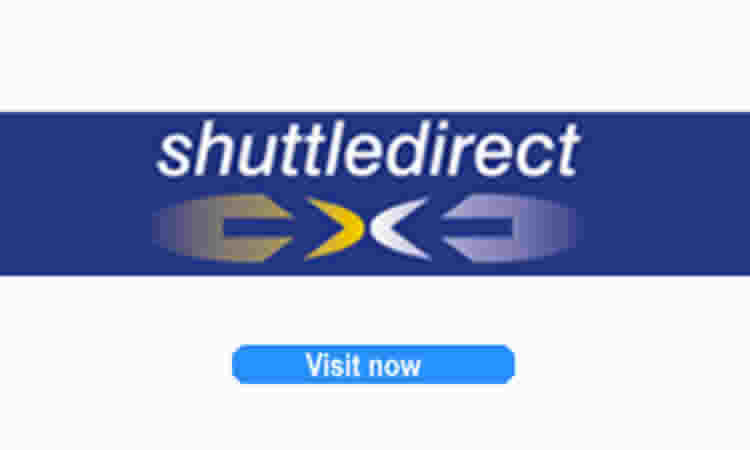 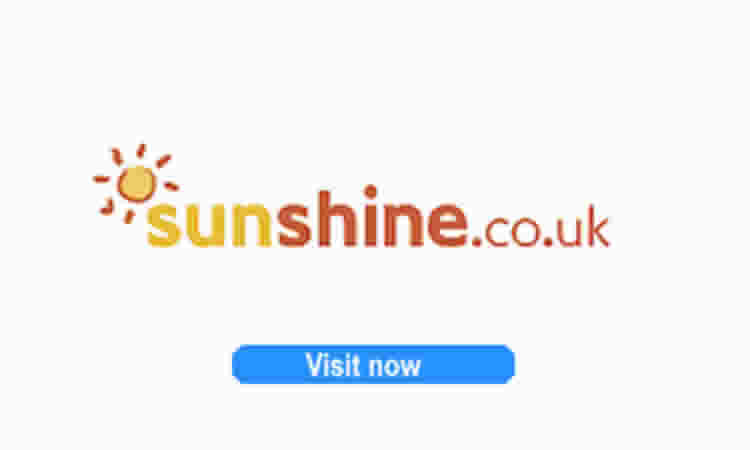 Search for transfers from HolidayTaxis.com. 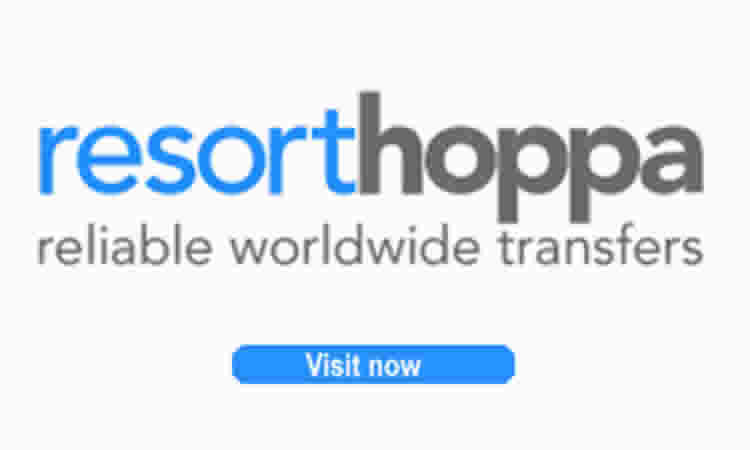 HolidayTaxis.com offers airport and holiday transfers in over 11,000 destinations in more than120 countries worldwide. 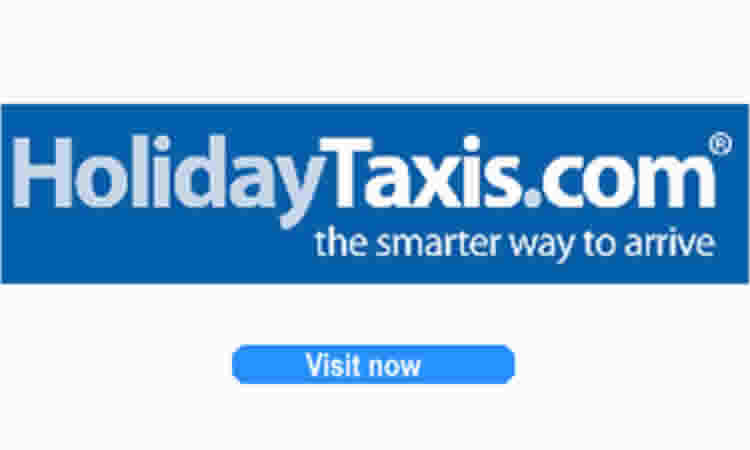 HolidayTaxis.com is an ABTA Partner that has been operating since 2002.